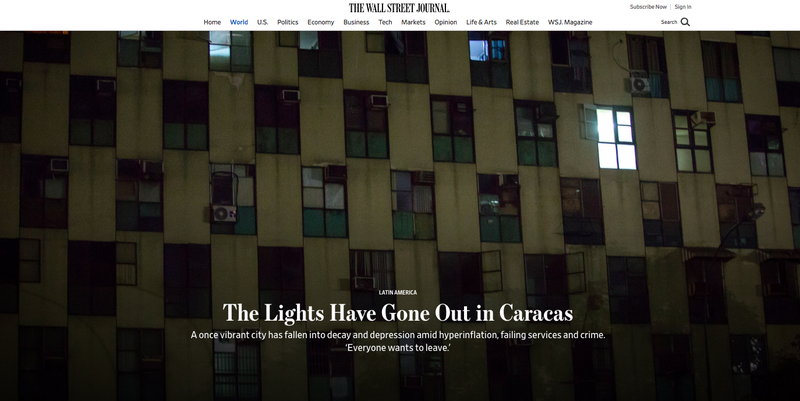 Just 15 years ago, Venezuela’s capital was one of Latin America’s urban gems. Now the city is unraveling, with scarce water, hyperinflation, and shotgun-toting troops manning checkpoints. Many sell at a loss to leave.